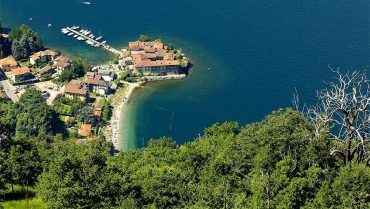 Riva Bianca beach in Lierna, near the ancient district of Castello, is one of the most beautiful beaches of Lake Como thanks to unique landscapes. 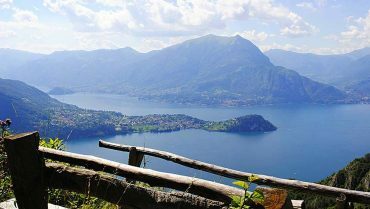 Lierna on lake Como is a small town rich of history and a church whose origin is in the Ancient Rome. In Lierna you can take the wayfarer’s trail.